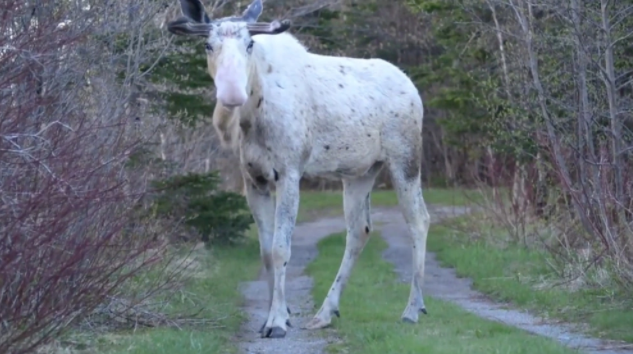 Gerald Gale is a professional photographer who had a once in a lifetime encounter with a white moose in Newfoundland. He ended up capturing very good, up close footage for everyone to see. Check out the video here.